You can edit the questions in your personal library which are listed under the 'My company questions' section of the HackerRank Library. This section lists all the questions which are created by you and other members in your HackerRank team. Questions created by other team members can be modified only if you are granted edit permissions to the question. 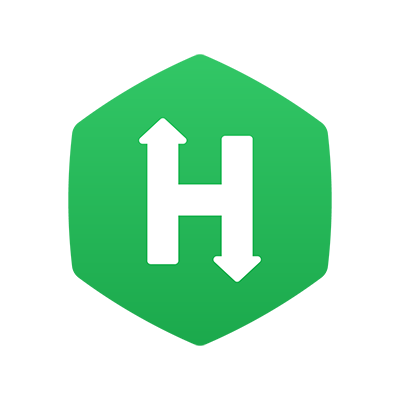 Note: You cannot edit the questions in the HackerRank Library. The questions you want to edit must exist in your personal library. Click Library tab on the home page. The HackerRank Library page is displayed. Click 'My company questions'. The questions created by you and other team members are listed. 3. In the left pane, use the search options and the various filters to retrieve the question you want to edit. 4. In the right pane, hover the mouse over a question and click Edit. The specific question type page is displayed. 6. Click Save and Proceed to save the changes to the question. Refer the specific Question type topics to understand the steps to create each type of question. Similar steps are applicable for modifying each question type. Can I edit HackerRank library Questions?